The PGA Tour heads to one of the most fun stops - the Waste Management Phoenix Open played at the TPC Scottsdale. It’s like going to a rock show or frat party especially when you step into the wild Par 3, 16th hole. No marshals hold up "Quiet" signs on this hole where every shot is either cheered if you nail it on the on the green or booed mercilessly for missing the green altogether. It makes for great TV viewing and it is easily the most anticipated tournament of the early schedule for 2018 season. The Waste Management Open certainly earns it's moniker as the "Greatest Show On Grass". TPC Scottsdale Stadium Course is a Par 71 covering 7,126 yards in the Arizona desert. Because the TPC Scottsdale is a Par 71, there are only three par 5’s, each around 550 yards and can be reached in two by most of the golfers in the field. The Par4, 17th hole at 332 yards and the four par 3 holes will be the prime scoring holes for the week. 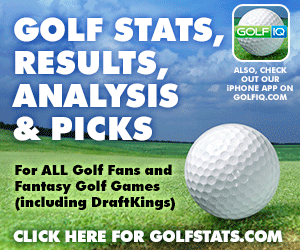 History shows that both long and short hitters off the tee have had success at the Waste Management Open so if you pick shorter hitting golfers make sure they are highly ranked for fairway accuracy and look for all your golf picks to be accurate on the longer approaches to the green (175-200 yards and 200+ yards) since five of the Par 4 holes are 450 yards or longer. Those same stats will apply for golfers on the three Par 3's as three of the four are between 183 yards and 215 yards while the stadium 16th hole sits at 163 yards. The golf course was recently renovated for the 2015 WM Phoenix Open by Tom Weiskopf adding about 100 yards and redoing some of the bunkers including a coffin bunker on the 13th hole and some church pew bunkers on the 18th hole, the course still plays pretty simple however. The greens are easy to hit ranking the 11th easiest last year so if your player hits the fairway they will have a good shot at landing close on the dance floor. When on the greens the birdies come often, last year the TPC Scottsdale ranked 15th for average birdies per tournament. This is a well-known course and a lot of players have a great course history at this event. 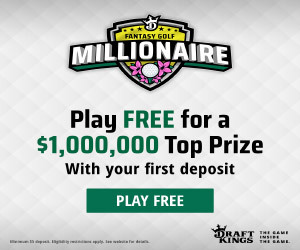 I will focus my fantasy lineups on golfers that have a strong history of making cuts as well as focussing on hitters with a high fairway accuracy and accuracy hitting greens from about 200 yards out. 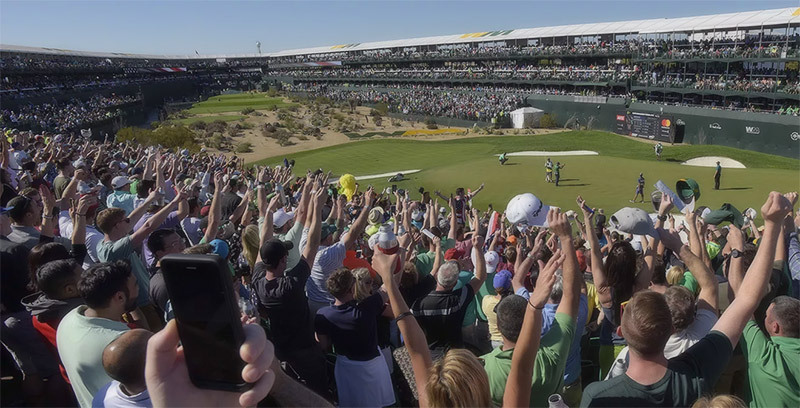 I tend to fade tour rookies for the Waste Management Phoenix Open as the rowdy atmosphere can be a real nerve rattler for most. This one is easy, there is no other hole in golf like the Par 3 16th at the TPC Scottsdale Stadium Course. The whole hole is surrounded by grandstands filled with 16,000 drunken fans screaming their hearts out. It's as close to a college football game tailgate party as the golf world will ever get. The hole isn't easy either, depending on the pin it can play between 115 yards to 180 yards and is protected by 3 bunkers. Add in the insane crowd atmosphere and you have a truly iconic must watch hole on the tour. - Hideki Matsuyama has won back to back and has an insane course history of 2 wins, a 2nd and a 4th place finish. Ya he will be a highly owned DFS pick.